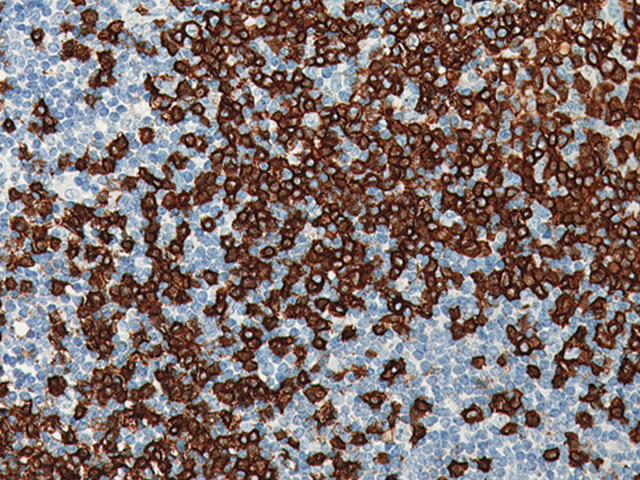 The Ki-67 nuclear antigen is associated with cell proliferation. It is found throughout the cell cycle in the G1, S, G2, and M phases; but not the (GO) phase. 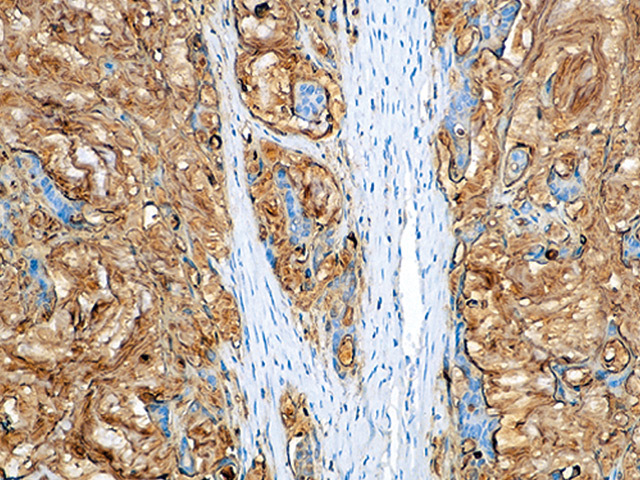 It is used to grade proliferation rates of tumors. 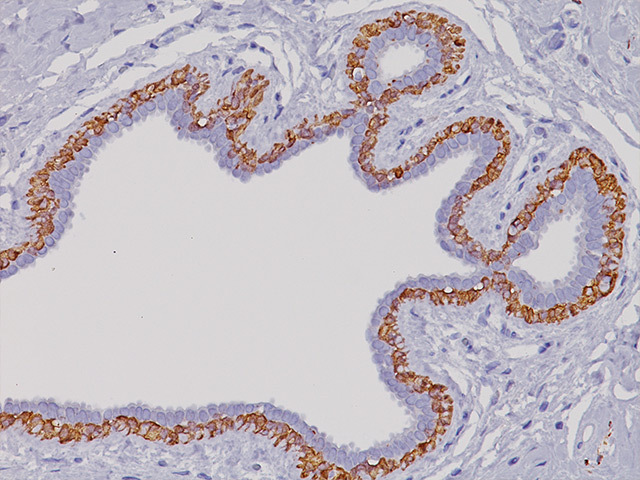 The high affinity and/or binding capacity of rabbit antibodies provide superior staining results and less chance for technical false negatives. 1. Jansen R, et al. 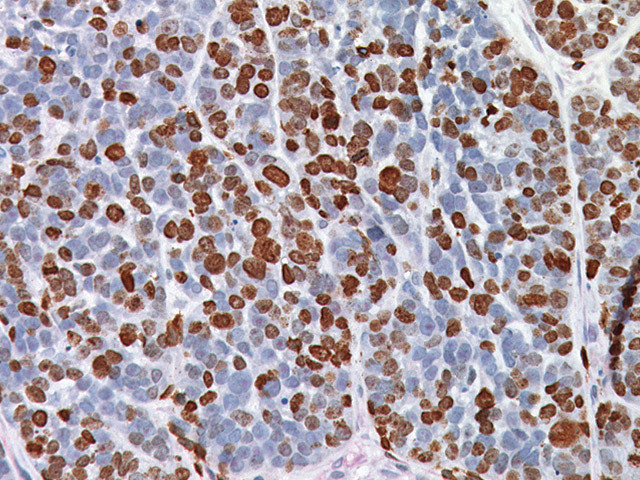 MIB-1 labelling index is an independent prognostic marker in primary breast cancer. Br J Cancer 1998 Aug; 78 (4):460-465. 2. Goodson WH, et al. The functional relationship between in vivo bromodeoxyuridine labeling index and Ki-67 proliferation index in human breast cancer. Breast Cancer Res Treat 1998 May; 49 (2): 155-164. 3. Rossi S, et al. A comparative study between a novel category of immunoreagents and the corresponding mouse monoclonal antibodies. Am J Clin Pathol 2005; 124(2): 295-302. 4. Pena LL, et al. 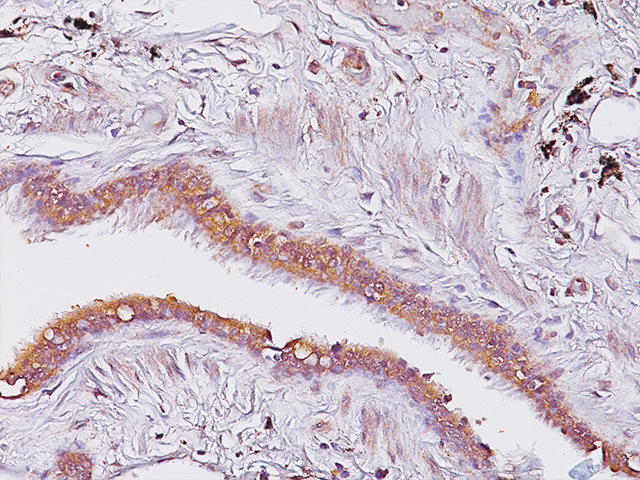 Immunohistochemical detection of Ki-67 and PCNA in canine mammary tumors: relationship to clinical and pathologic variables. 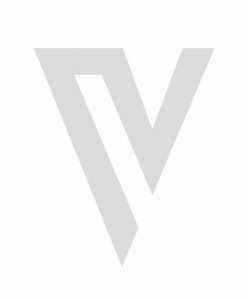 J Vet Diag Invest 1998 Jul; 10 (3):237-246. 5. Gibbons D, et al. 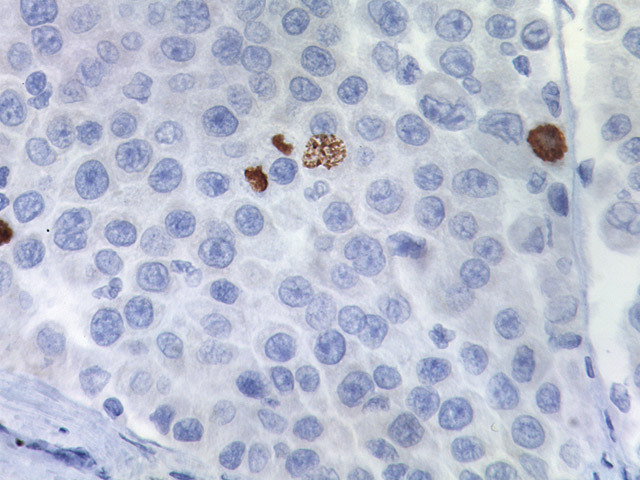 Comparison of topoisomerase II alpha and MIB-1 expression in uterinecervical squamous lesions. Mod Pathol 1997 May; 10 (5): 409-413.